Barriers that are preventing companies from standardizing project information gathering across the organization. The KPIs that companies of all sizes should start capturing and measuring TODAY. 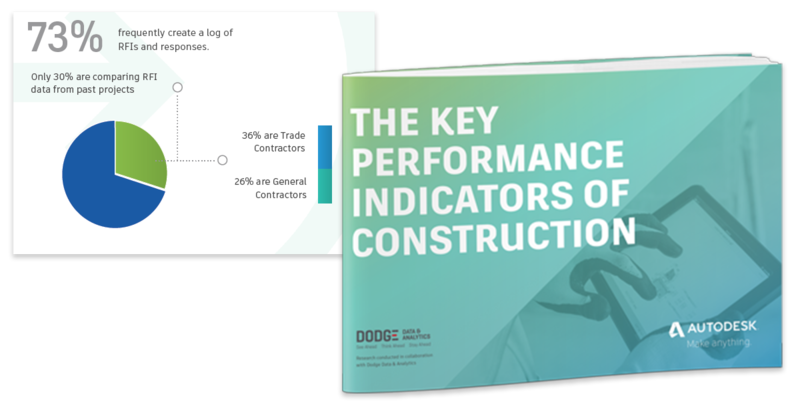 Download the full (and free) report and gain insight on how your processes stack up to the competition.